DNR jointly manages the geoduck fishery in the state with the Washington Department of Fish and Wildlife (WDFW), and the Puget Sound Treaty Indian Tribes. The state and Tribes each have a right to 50 percent of the sustainable, allowable geoduck catch. DNR then offers the state's portion to private businesses for harvest at public auctions throughout the year. Both the state and the Tribes are responsible for estimating geoduck population size, determining sustainable yield, and protecting the health of the geoduck stock and the habitat they depend upon. DNR manages its share of geoduck stock under the guidance of Habitat Conservation Plan developed in 2008 to ensure regular and orderly harvest in areas that minimize impacts to shoreline residents and sensitive species while maximizing the benefits a harvest can provide Washington's citizens. Geoduck auctions generate nearly $22 million of revenue each year. DNR uses that to fund restoration of aquatic habitats throughout the state to ensure geoduck, and all aquatic life, can continue to rely on the rich lands beneath Washington's waters. The next geoduck auction has been scheduled for May 29, 2019 in Conference Room 172 in the Natural Resources Building and will start at 9:00 am. Managing the geoduck resource is dynamic due to changes in market demand, resource economics, and new information on geoduck biology and population dynamics. As the managers, DNR and WDFW enforce civil and criminal state laws, regulations and contract conditions that apply to the state’s fishery. DNR developed an HCP to ensure that state-managed wild geoduck harvests comply with the Endangered Species Act, and that harvests are conducted in a manner that protects threatened and endangered species. The "Low Effect" HCP covers the harvest of naturally occurring geoduck on state-owned beds under marine waters. 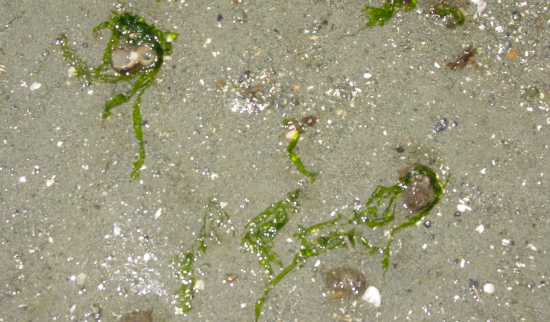 Geoducks raised and harvested under aquacultural practices are not included. Final Supplemental Environmental Impact Statement (Final SEIS) state of Washington Commercial Geoduck Fishery May 23, 2001.